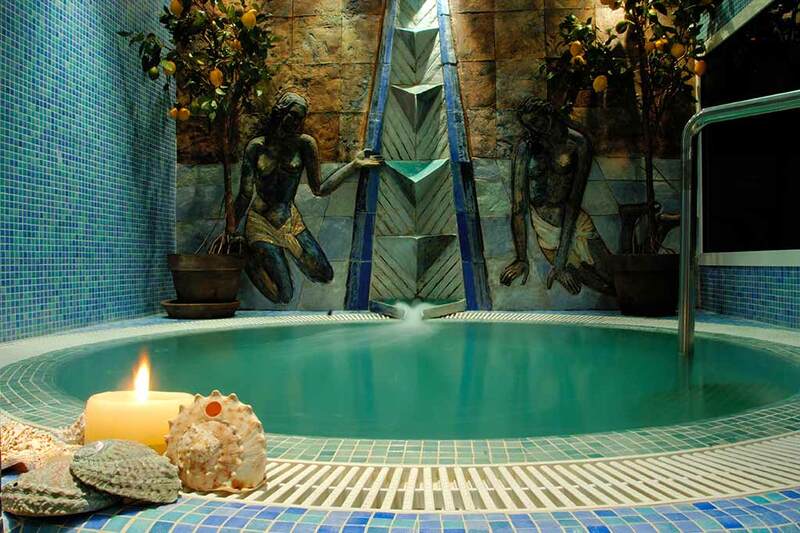 Inside the hotel, you will find the SPA La Laguna. A perfect place to reboot your energy and delve into a world of unforgettable sensations. 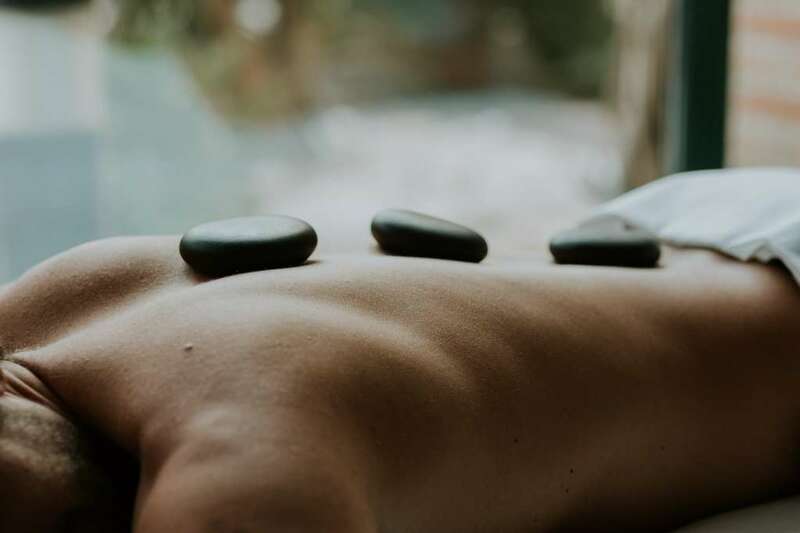 Our team of professionals in massage, relaxation, aesthetics, physiotherapy, and styling will help you tune your mind, your body, and your image through water, aromas, music, and cosmetics of the highest quality. The benefits of a full spa session are not only physical, they are also psychological and aesthetic. The best way to relax your mind is to isolate yourself from the outside, leaving stress behind. Hydrotherapy achieves significant muscle relaxation, activates the immune system, and prevents hypertension. You simply focus on relaxing. 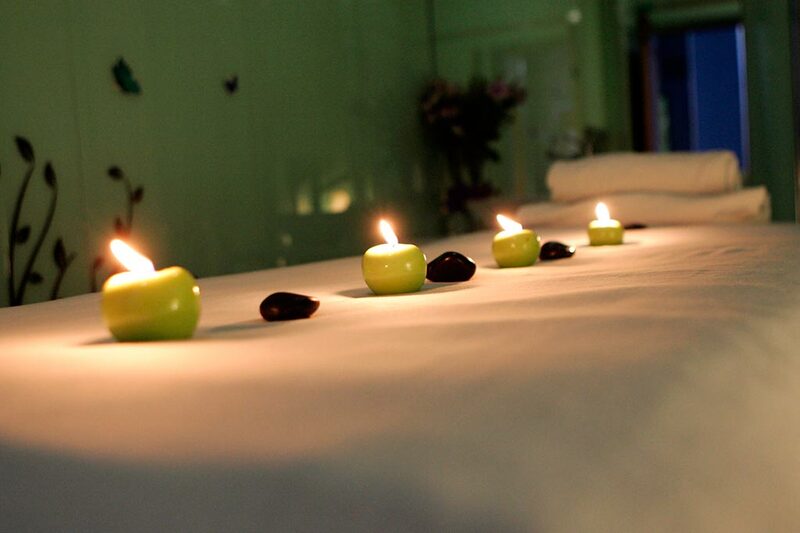 We have prepared different options with our varied range of treatments so that your stay is just perfect. 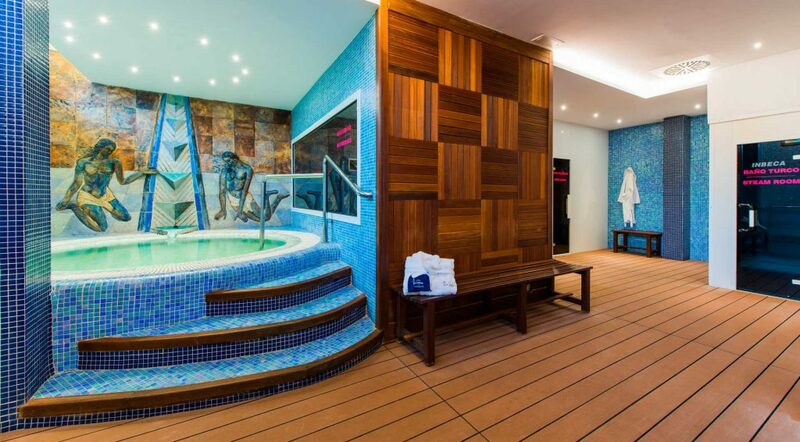 Spa La Laguna, located in Ciudad Quesada, is one of the most complete, modern and exclusive wellness, health and relaxation centres in Costa Blanca. Always with the most professional and exquisite personal treatment. 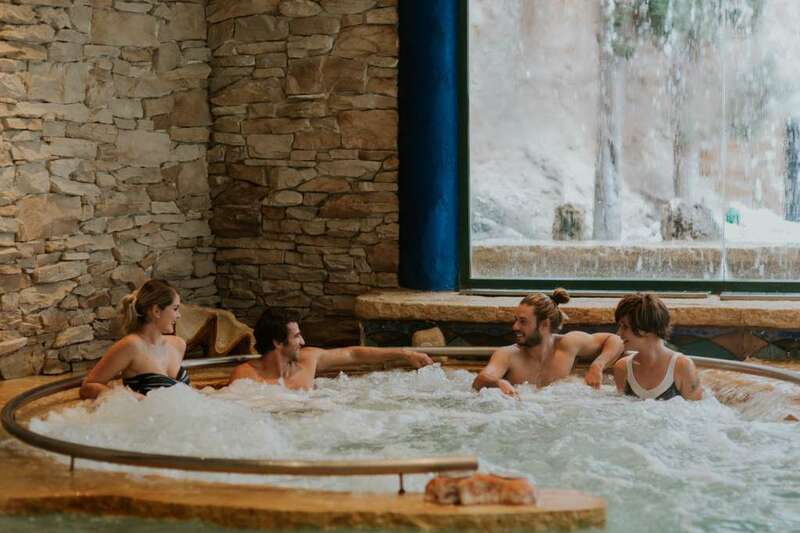 You can enjoy Scottish showers with aromatherapy, a Turkish bath, the Roman bath, and two Finnish saunas at 60º and 90º . 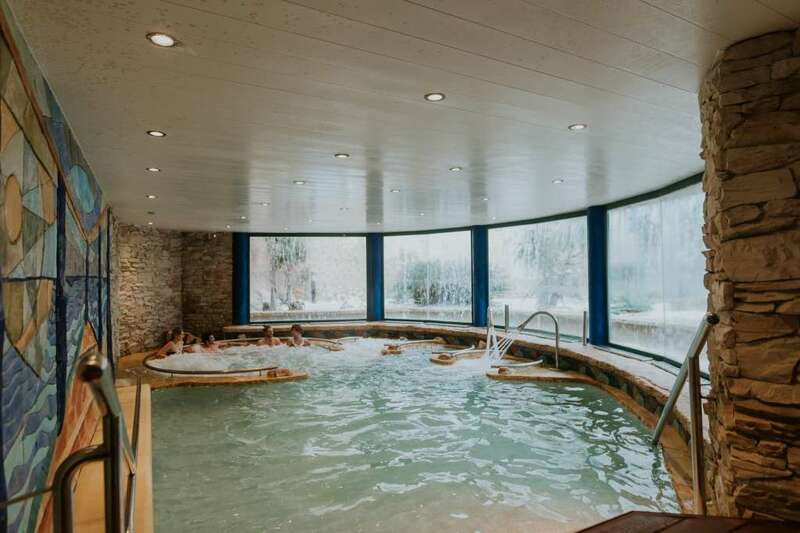 An ice cabin and a footbath complete the services offered that, together with the extensive relaxation area, give this SPA a touch of distinction and exclusivity. A whole universe of pleasurable sensations for enjoyment, relaxation, and leisure. The area of ​​personalised treatments with rooms for seaweed wraps and essential oils, Vichy shower, massage cabins, pressotherapy… Aesthetic area with the most up-to-date technological equipment and natural cosmetic treatments of the most exclusive range.. The hair salon with an excellent team of professionals at your service, always by appointment. Open every day of the year from 10:00 a.m. to 8:00 p.m. The treatments are subject to schedule availability. It is recommended to request an appointment. Book your Spa treatment now! Give the perfect gift with a voucher for a Spa La Laguna treatment, or for the amount you want. Choose health and relaxation to give a gift! 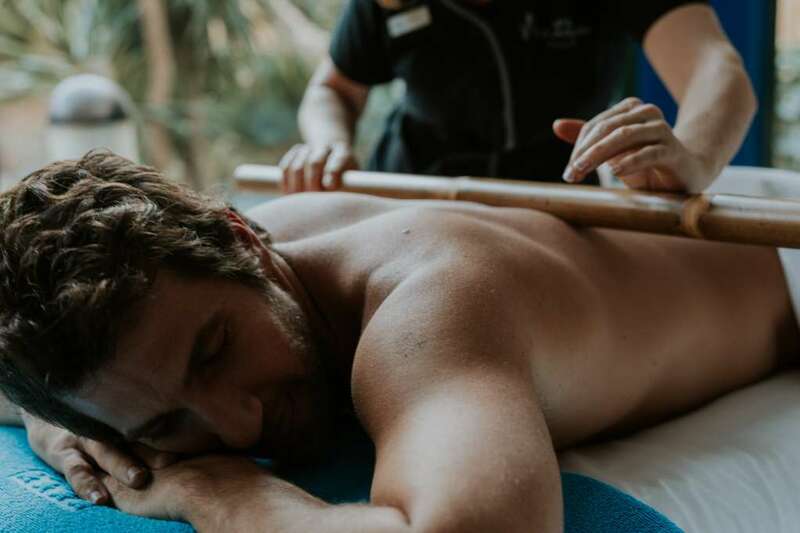 Hotel La Laguna Spa & Golf in Ciudad Quesada offers a varied catalogue of wellness, health and beauty services and treatments for the absolute relaxation of the senses. Contact us if you want to receive the best relaxing treatments at this charming hotel in Costa Blanca.